This Autumn’s European dates are rapidly selling out with today’s public onsale - and new dates are being announced. 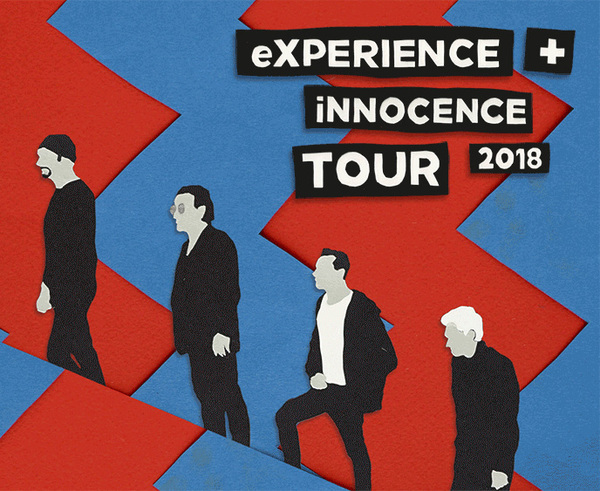 Additional shows have been announced in Berlin (Sept 1), Cologne (Sept 5), Paris (Sep 12), Lisbon (Sept 17), Madrid (Sep 21), Hamburg (Oct 4), Amsterdam (Oct 8), Manchester (Oct 20) and London (Oct 24). Presales for U2.com subscribers will open next week. Qualifying subscribers will be emailed with details. For the latest news on ticket sales and additional show announcements, visit our tour page.